Ferrovial Airports, one of the world’s largest private investors and operators airports, has a portfolio comprising four assets in the united kingdom (Heathrow and Ags – Aberdeen, Glasgow and Southampton). 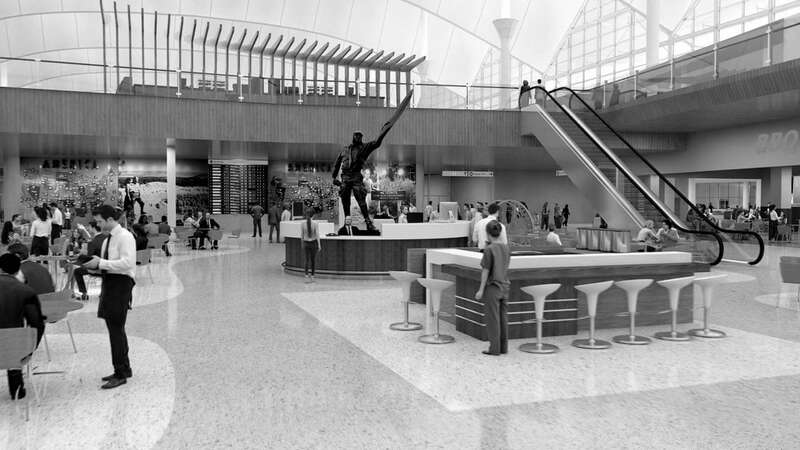 In the us, it has a concession contract for the remodeling and commercial exploitation of the main terminal of the Denver airport. In 2018, the British Parliament passed plans to build a third runway at Heathrow Airport. The devaluation of the pound caused by Brexit has caused inflation to rise, thus raising the value of the regulated asset base (RAB) and pushing up commercial costs. However, this lingering uncertainty has had no significant impact in terms of traffic. At Heathrow and AGS, the company has drawn up contingency plans to mitigate the possible impact of Brexit on airport operations. Meanwhile, the EU will allow UK airlines to fly through Europe provided there is a similar assurance for European companies. The British Government is working towards new air service agreements with 17 countries currently covered by the general EU-wide agreement. Notably, this includes the agreement already reached with the United States. This, combined with the bilateral agreements already in effect with a further 111 destinations, will guarantee that most airport traffic involving the company is not affected by the eventual outcome of the negotiations on the transition deal. Ferrovial Airports has opened a bidding office in the United States since it is a growing strategic market for Ferrovial and the division. Ferrovial Airports is the main shareholder of Heathrow Airport (25%) and owns a 50% stake in AGS. Heathrow has made significant progress in expanding the airport after receiving a majority go-ahead from the British Parliament in June 2018. 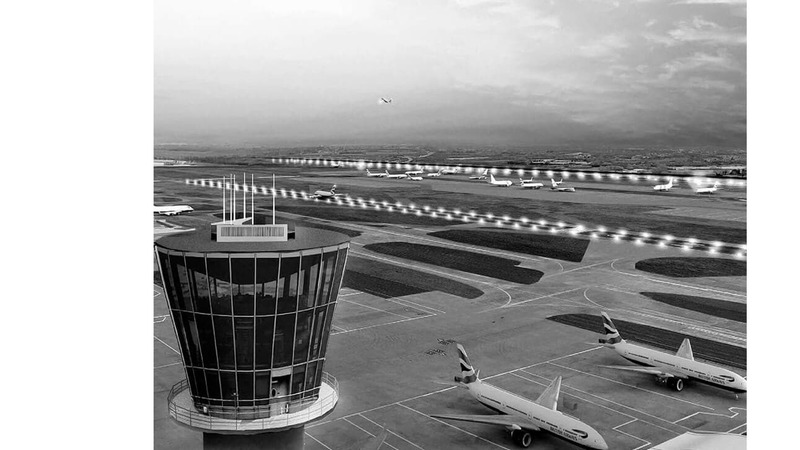 Heathrow has already ensured that its master plan reflects the feedback obtained from the first public consultation process carried out in early 2018 and the airport aims to conduct two further consultations in 2019. 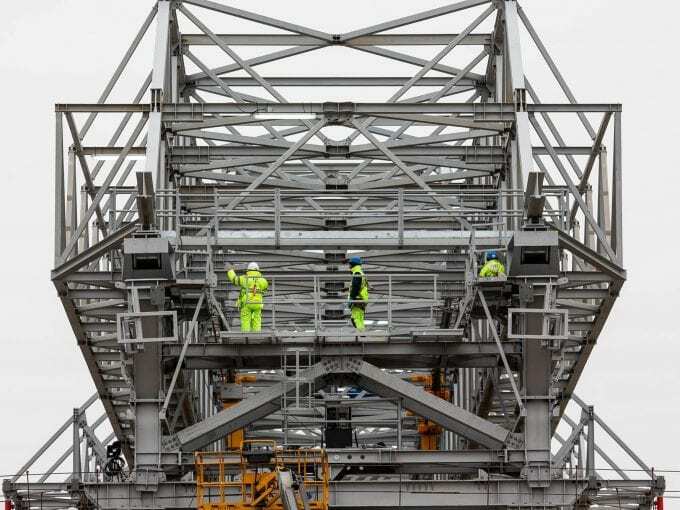 Based on all this feedback, it will draw up a final plan and apply for permission to proceed from the Planning Inspectorate in 2020, whereupon it will have to wait a further 18 months for the final approval of the project. The third runway is expected to be opened sometime in 2026. Generating synergies between the different businesses of Ferrovial for airport construction, remodeling and expansion. Airport transformation and enhancing quality of service, with total investment exceeding GBP11,500 million since 2007. Implementing sustainable and innovative solutions to ensure responsible growth. Improving the user experience and maximizing the return for shareholders are key objectives in managing the assets of Ferrovial Airports. To accomplish them, the aim is to increase operating efficiency and develop commercial initiatives to increase revenue. By streamlining its financial structure, the company will be able to increase its dividend pay-out and undertake the investments needed to improve levels of service, safety and security at airports. Biometric recognition: pilot project that relies on biometric recognition systems to speed up the transit of passengers throughout their journey through the airport. 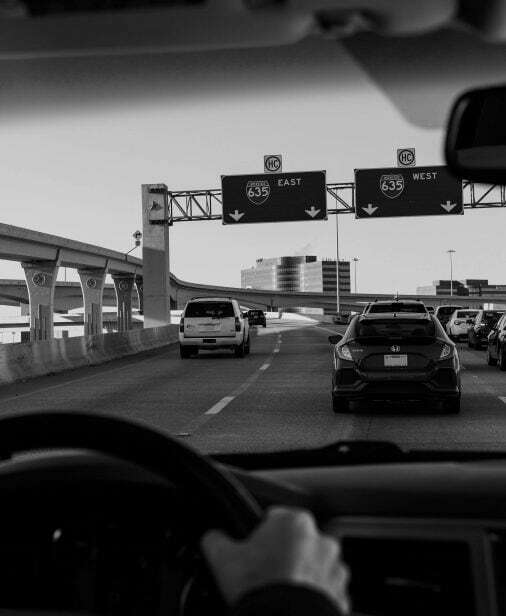 Artificial intelligence: analyzing and predicting consumer habits and passenger traffic patterns through Big Data. Digital Passenger Experience: digital transformation program to enhance passenger satisfaction and improve infrastructure operation. Investing in sustainability is key to successful airport management. The fact that the United Kingdom, Ferrovial Airports’ main market, has ratified the Paris Agreement and assumed emission reduction commitments is particularly relevant. Heathrow has also signed the Science Based Target initiative (SBTi), thus bringing airport objectives in line with the SBTi’s. Heathrow intends to take part in an emissions offsetting project by recovering peat swamps as part of its commitment to becoming carbon neutral by 2020 and achieving zero emissions by 2050. It should be noted that Terminal 2 at Heathrow is one of the world’s largest terminals to run exclusively on renewable energies. At least halving the number of flights running from 23:30 onward by 2022. Significantly reducing airfield emissions by 2025. Optimizing inbound airport traffic by ensuring that at least 50% of passengers arrive on sustainable forms of public transport. Quality of service and continuous improvement of operations are key concerns for Ferrovial Airports. The results can be seen at Heathrow, where 82% of passengers rated their experience at the airport as “Very good” or “Excellent”, according to the independent passenger satisfaction survey drawn up by ACI (Airports Council International). ACI (Airports Council International) satisfaction survey. An opening event was held in July 2018 to mark the start of the construction phase of the Great Hall project. The 34-year contract is headed by Ferrovial Airports and will involve the remodeling and subsequent commercial operation of the main terminal at Denver International Airport. A process is now under way to select the first concessionaires who will be able to open their stores and commercial establishments at the terminal.